Many different paths can lead to public office. It’s always interesting to learn about the pre-political careers of U.S. presidents, the various jobs they had and the kind of work they did before entering the political arena. Among our past presidents, some say their previous work experience prepared them for the role of the presidency; for others, their professional skill sets weren’t as readily transferrable when it came to being Leader of the Free World. Below I explore the professional backgrounds and career trajectories of selected U.S. presidents.While it is unsurprising that many former presidents practiced law, there are a few occupational outliers. Before reaching our country’s highest office, what did they do for a living? Let’s take a closer look. 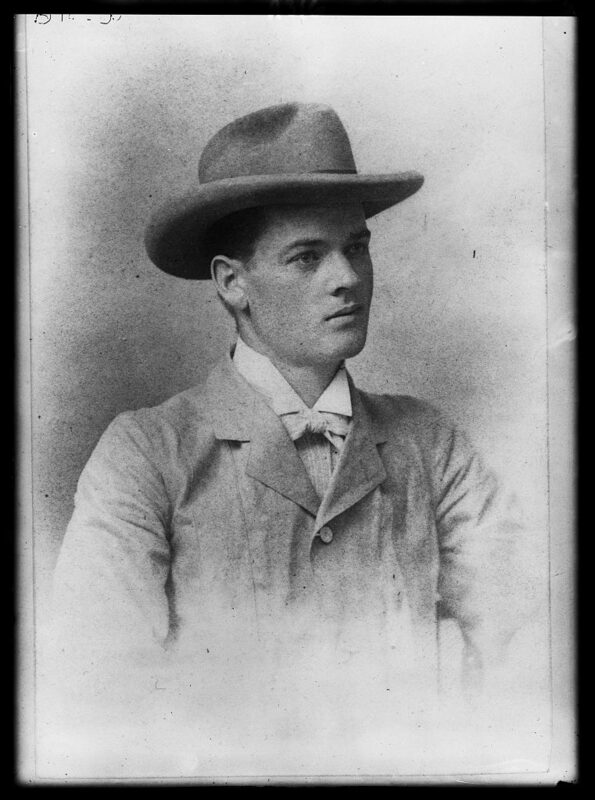 Before entering politics, Herbert Hoover worked on several U.S. Geological Surveys as a mining engineer and traveled to China and western Australia while doing fieldwork. As Secretary of Commerce under President Calvin Coolidge, Hoover oversaw the federal government’s response to the Mississippi Valley floods of 1927, a natural disaster that devastated Appalachia and rendered 700,000 Americans homeless.Hoover’s coordination of aid and federal relief in the wake of the flooding was heralded as a masterpiece of management. For this reason some historians believe Hoover’s legacy is undeserved. We remember Herbert Hoover as an ineffective leader, a president who did nothing to mitigate Americans’ suffering during the Depression. It’s easy to forget about the work he accomplished before he was President. It is very likely that Ronald Reagan’s career as an actor in Hollywood prepared him for life in the public eye. That he was gifted orator undoubtedly helped him excel as both an actor and a politician. Reagan, who graduated from Eureka College during the height of The Great Depression, was able to find work as a radio announcer in Davenport, Iowa. When it came to broadcasting, President Reagan was a natural. According to his bio for PBS.org’s American Experience: An often repeated tale of Reagan’s radio days recounts how he delivered “play-by-play broadcasts” of Chicago Cubs baseball games he had never seen. His flawless recitations were based solely on telegraph accounts of games in progress. 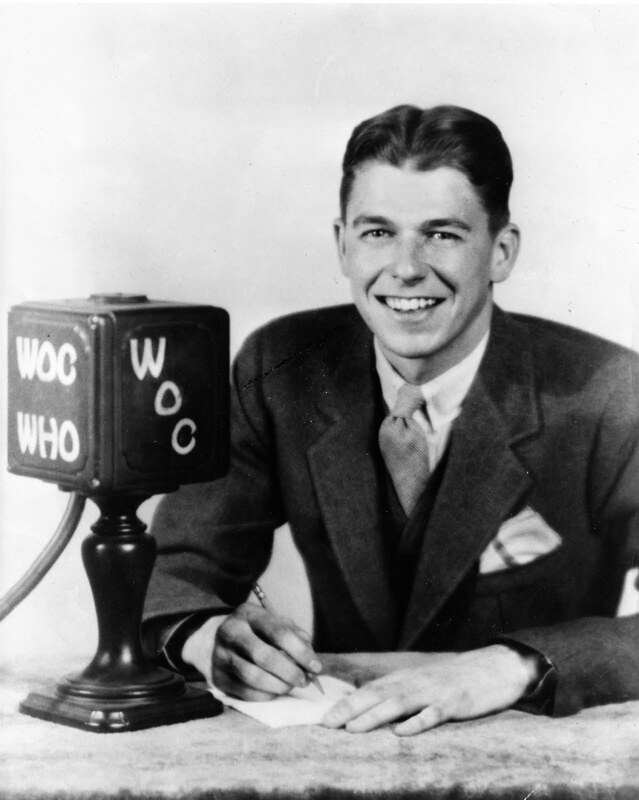 Ronald Reagan began his career as a broadcaster at WHO Radio in Des Moines, Iowa. While many presidential candidates–Donald Trump included–have cited their business experience as qualifying them to run our government, George W. Bush’s tenure as an MLB team owner didn’t seem to be of much help during his presidency. 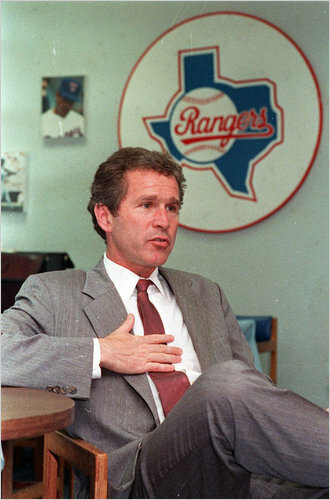 As partial owner of the Texas Rangers from 1989 to 1998, Bush is credited with rebuilding the Rangers’ franchise and developing their ball club into what it is today. When was the last time the Democrats nominated a non-lawyer to run for president? That year was 1980, when President Jimmy Carter ran for re-election. 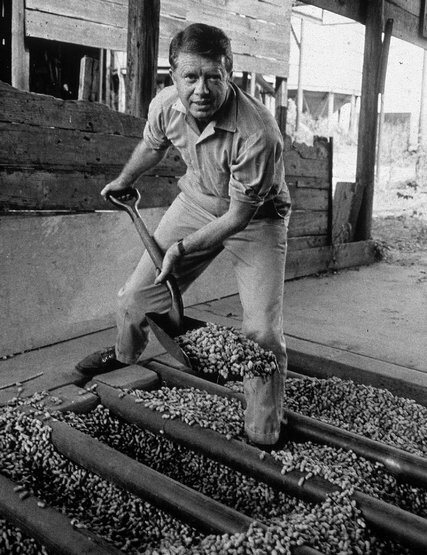 Before running for Governor of Georgia, Carter worked on his family’s peanut farm while serving in the Georgia state senate. Many Americans are unaware of Lyndon Johnson’s fascinating professional background. 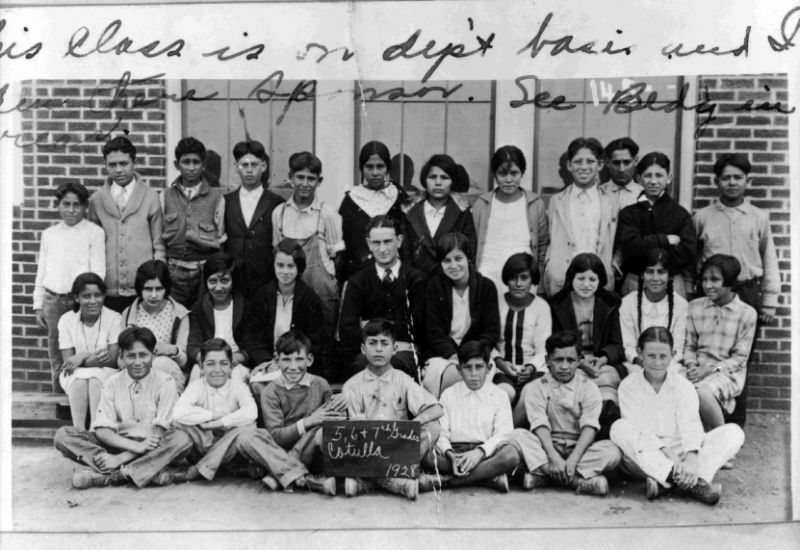 Before he ran for Congress in 1937 and became known as Master of the U.S. Senate, Johnson taught underprivileged Mexican-American children at a tiny school in Cotulla, Texas. 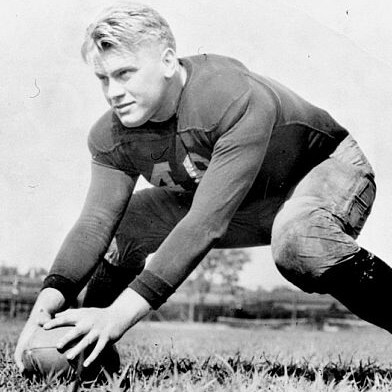 Gerald Ford stood out as a star player on the football team at University of Michigan. After graduating, Ford was recruited by the Detroit Lions and the Green Bay Packers, with both teams offering him a contract. 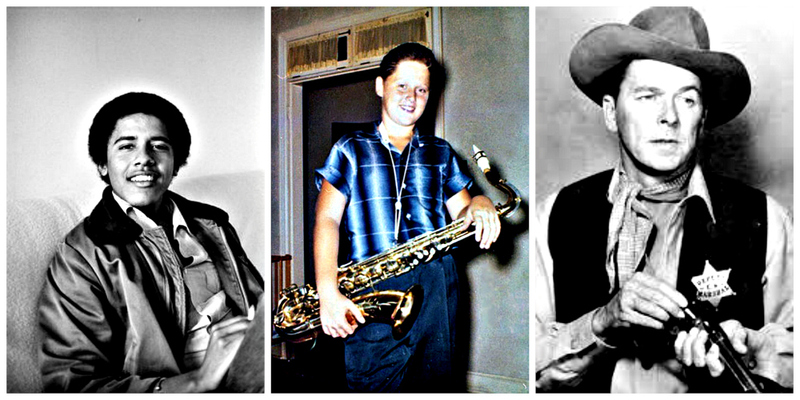 He turned them down, however, to attend Yale Law School. According to the Miller Center, “Yale needed an assistant football coach and Ford, who was looking for way to pay off his student debt” accepted the coaching job in 1935, hoping that the job would also help him get into Yale’s prestigious law school. Gerald Ford at University of Michigan, 1933. What kind of background will our next president bring to the table? And while Donald Trump touts his status as an Ivy League alumnus, Trump’s alma mater (Wharton / University of Pennsylvania) has hardly embraced him. A recent article in New York Magazine discusses how Trump’s “love for Penn” is not reciprocated by the institution. Earlier this year, a petition which claimed “Trump ‘does not represent us’ and expressed disgust that ‘an affiliation with our school is being used to legitimize prejudice and intolerance’” circulated around the University of Pennsylvania campus and collected more than 3,800 signatures.